Click Google Preview button to look inside the eBook. Knowing that reliable information on the practice of insight meditation was much needed by practitioners in the West, the renowned Burmese master Ledi Sayadaw wrote the The Manual of Insight. He covers many topics, such as the distortions of perceptions, the Noble Truths, the higher knowledges, Nibbana, and others, fully expounded and furnished with brief descriptions, some of which are drawn from the Pali texts, while others are the product of Ledi Sayadaw's own teachings. 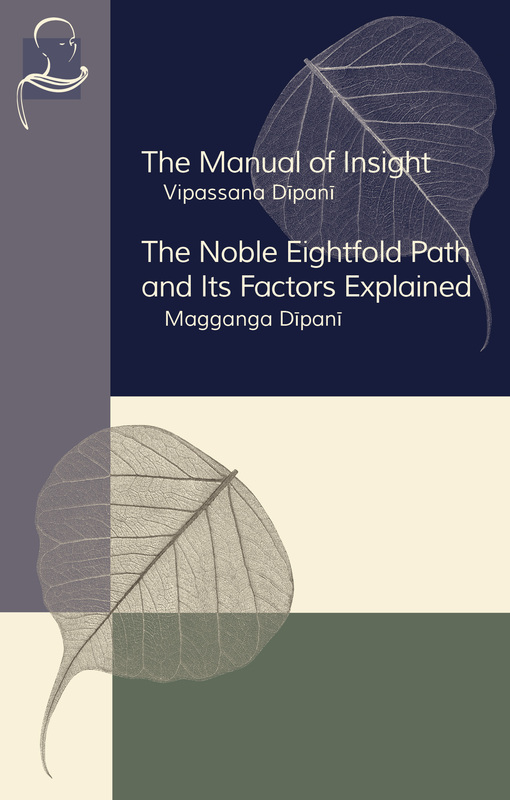 The second manual, The Noble Eightfold Path and Its Factors Explained, was written by the Ven. Ledi Sayadaw in Burmese and later translated into English by U Saw Tun Teik. It contains all the path-factors clearly explained by the venerable author who, as a senior member of the Sangha (Order) in Burma, was both deeply learned and well practiced in meditation. Check out our complete eBooks catalog. Find the print book here with this eBook bundle included Free.